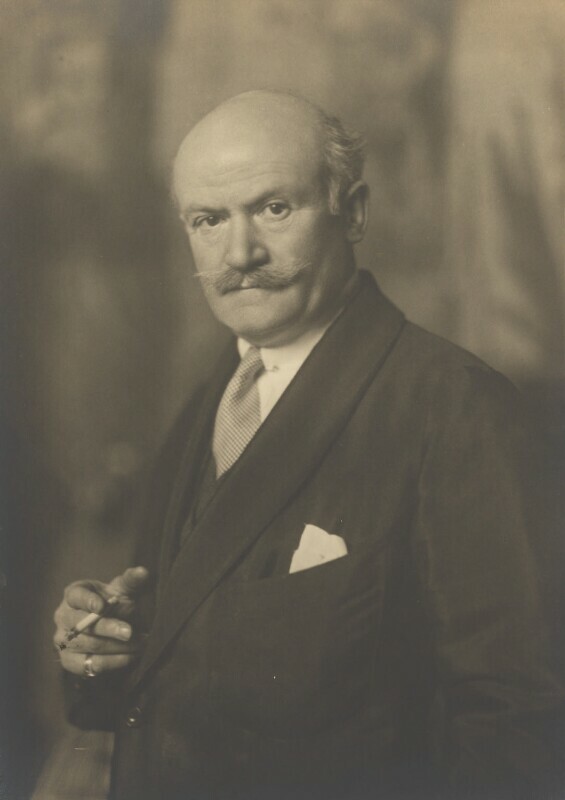 Philip Alexius de László (1869-1937), Portrait painter. Sitter in 7 portraits, Artist associated with 21 portraits. Walter Benington (1872-1936), Photographer. Artist associated with 66 portraits. The Representation of the People Act 1928 grants women the same rights to vote as men. Building on reform of 1918, this Act lowered the voting age for women from 30 to 21, and removed the ownership of property requirements. Alexander Fleming discovers penicillin. The Scottish scientist's identification of the first antibiotic revolutionised the treatment of infection and is a landmark in medical history. By the Second World War, penicillin was being used to treat wounded soldiers and had a major impact on survival rates of those with infected wounds. Stalin announces the Soviet Union's first Five-Year plan of economic development. Based on Lenin's New Economic Policy, the Five-Year Plans aimed to expand the country's economy through rapid centralised industrialisation.